We tell you how to make full use of the higher tax deduction limits this year. We will soon enter the last quarter of the financial year. It is time when you scramble to arrange money for investing to save tax. For most, the period involves last-minute rush to put money in tax-saving instruments and use all deduction options given by the tax department. This time things will be different. This year's Union Budget increased the Section 80C tax exemption limit from Rs 1 lakh to Rs 1.5 lakh. Besides, it increased the deduction limit for interest paid on loan for a self-occupied house from Rs 1.5 lakh to Rs 2 lakh. This is apart from the increase in the basic exemption limit from Rs 2 lakh to Rs 2.5 lakh. 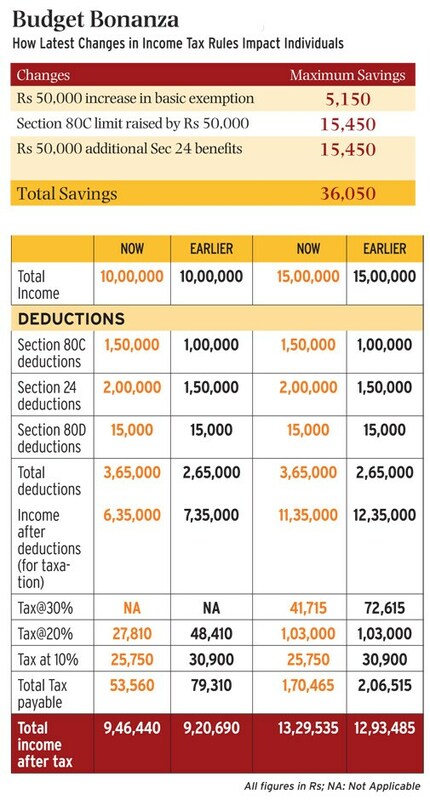 These changes will help tax payers save up to Rs 36,050 a year. 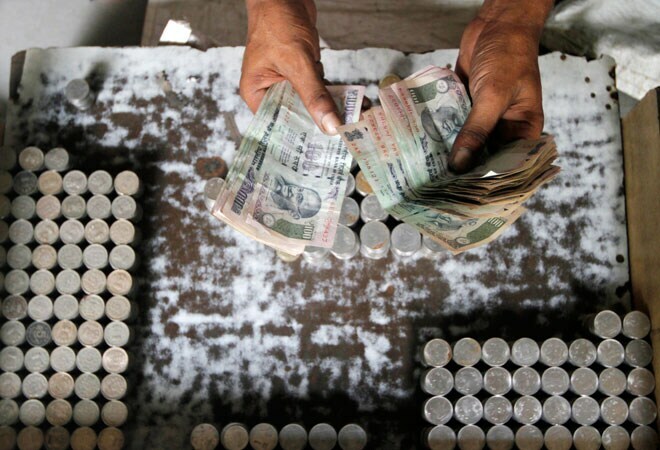 "Household savings as a percentage of gross domestic product dropped from 38.1% in 2008 to 30.1% in 2011-12. By increasing the Section 80C limit, the government is looking to encourage household savings," says Nitin Baijal, director, BMR Advisors. Before we discuss ways to make the best use of the new limits, let's look at the options under Section 80C. Employee contributions up to 12% basic salary in EPF and 10% (not more than Rs 1 lakh) in NPS are eligible for deduction under Section 80C. The employer's contribution to the employee's NPS account up to 10% basic salary is also eligible for deduction. 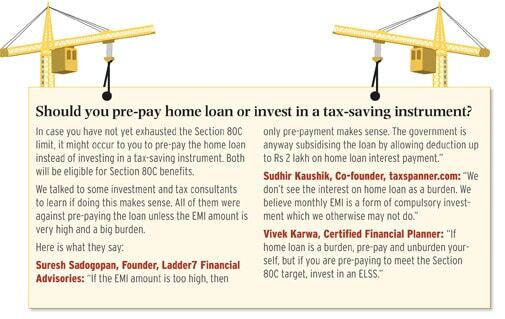 "If existing investments are maturing and if they are not aligned to any goal, the money received can be invested in a Section 80C instrument," says Jitendra Solanki, a Sebi-registered investment advisor. If you have taken a loan to buy a house, a car or for financing your children's higher education, it is likely that you have bought credit life insurance, which covers the loan in case of your death. 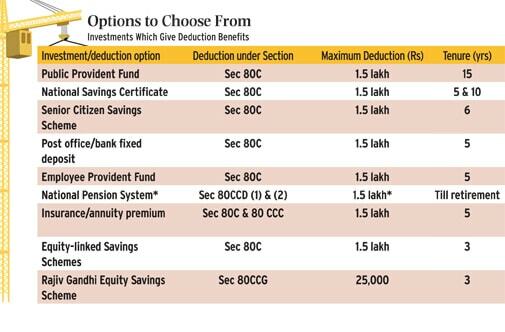 The premium for this policy can be claimed as deduction under Section 80C. Premium for health insurance covering self, spouse, children and parents is deductible up to Rs 20,000 for senior citizens and Rs 15,000 for others. If you are paying premium for parents' health insurance, you can separately claim a deduction of up to Rs 20,000. Any expense on preventive health care up to Rs 5,000 can be included. Royalty earned on patents and books (other than text books) is exempt from tax up to Rs 3 lakh in each case. 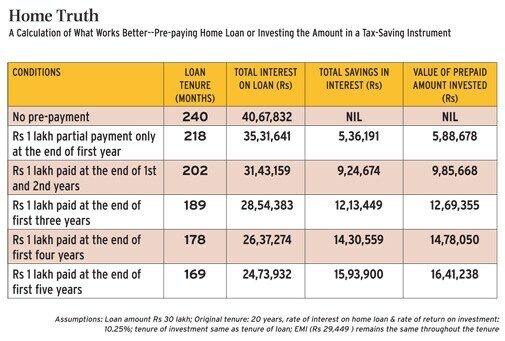 Should you pre-pay home loan or invest in a tax-saving instrument?